Traps dust, dirt and gravel stones such as sandy soil that may come with shoes which cause dirty floor. 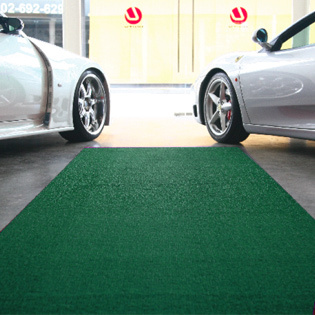 Helps minimize cost of cleaning and maintenance building and extending life of floor coverings. suitable to place internal and external the entrance door. S : 45 x 60, M : 60 x 90, L : 90 x 120 cm.